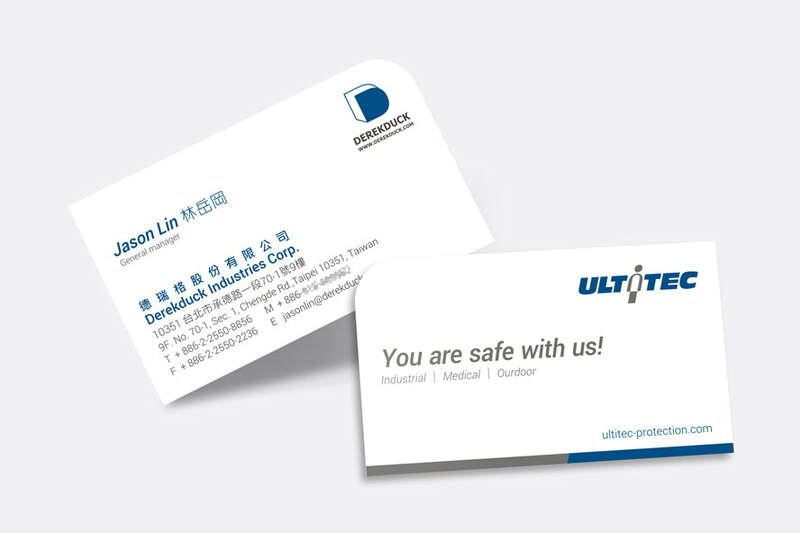 ​世界級安全防護衣的最佳選擇 You are safe with us! 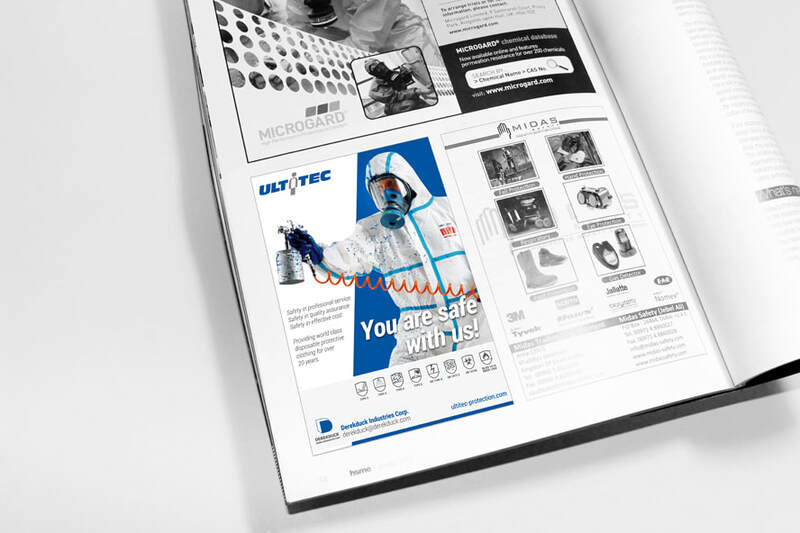 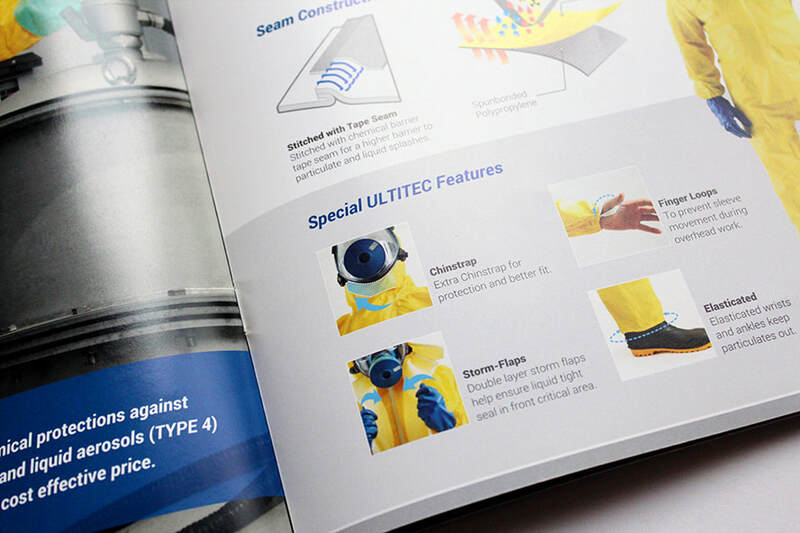 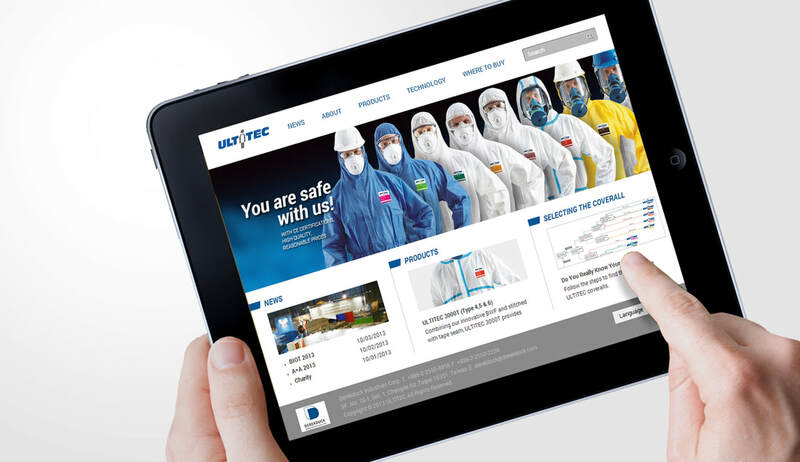 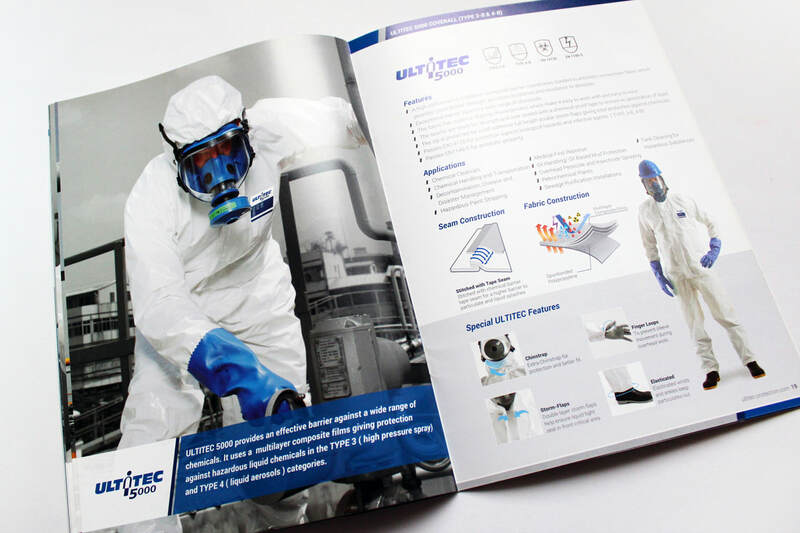 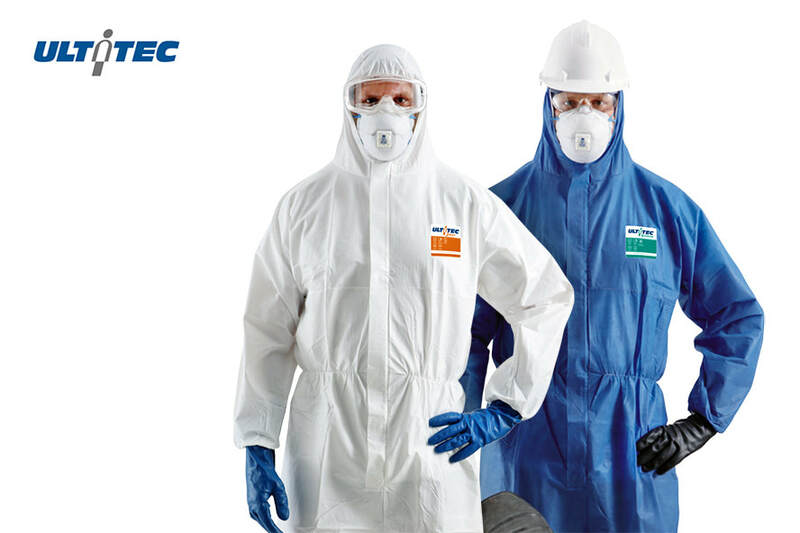 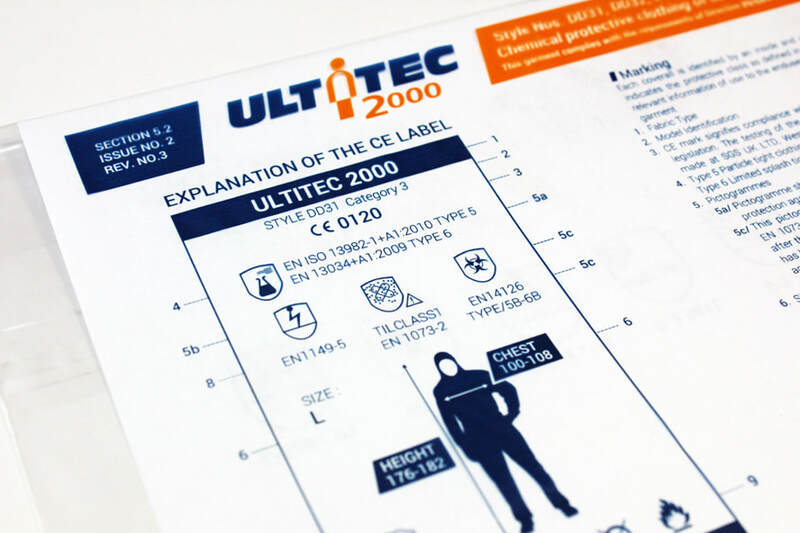 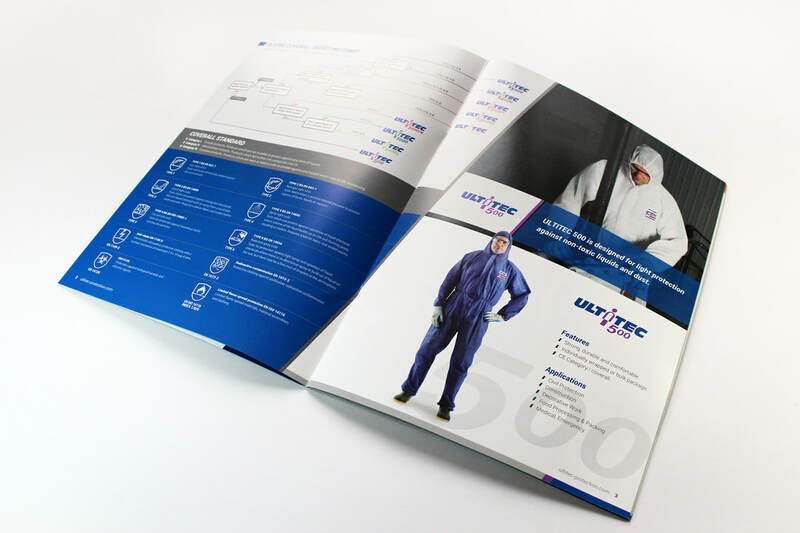 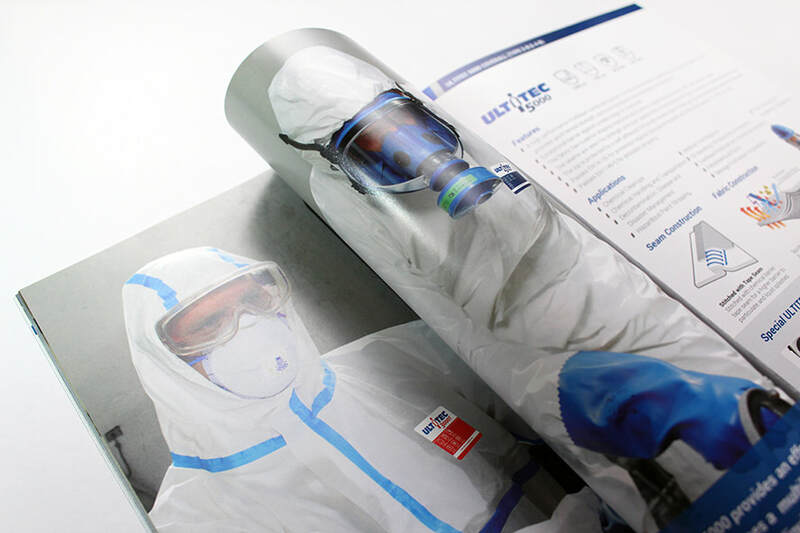 ​​ULTITEC, a compound word consists of Ultimate and Protection, which positively provides and sells the safe and comfortable protective clothing around the world, based on the commitment “YOU ARE SAFE WITH US”. 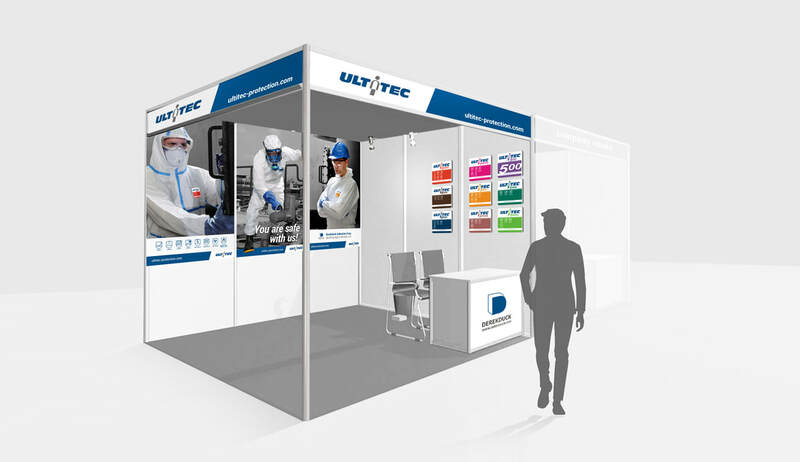 Where you are working at involve liquid and solid chemicals or any dangerous full of oil and other contamination, ULTITEC will protect your safety and also improve the efficiency of work. 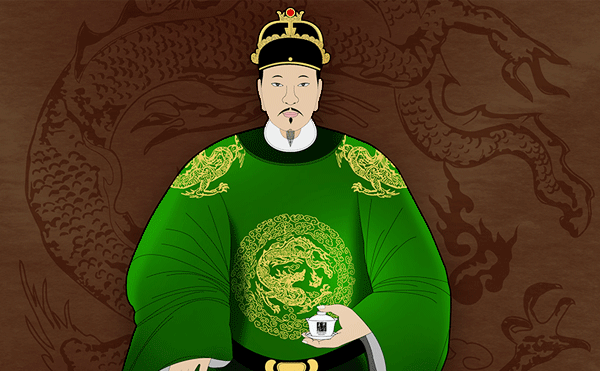 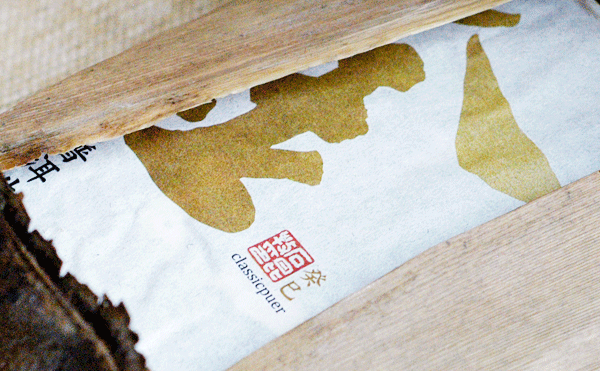 Safe, Protective and Comfortable are the three main spirits of the brand design. 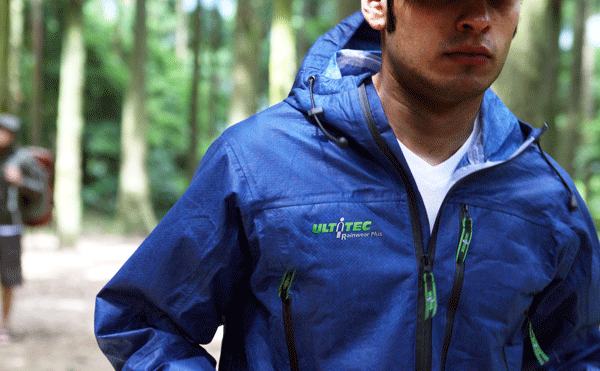 ULTITIE’s clothing is designed with a brightness color to keep you away from the dangerous, and also equal to symbol of the spirit of promise “YOU ARE SAFE WITH US”. 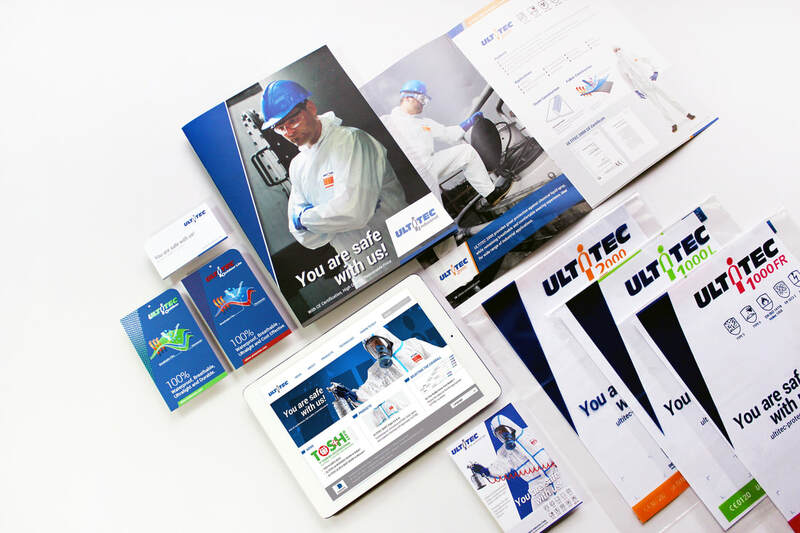 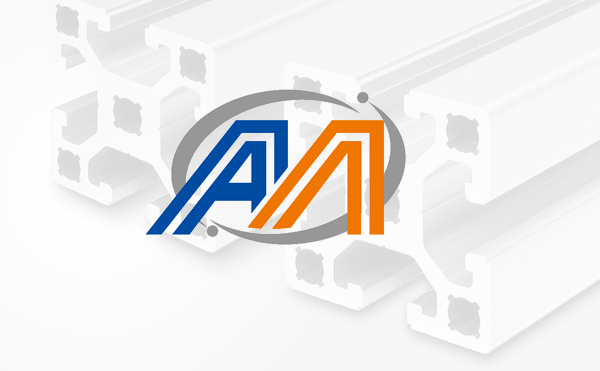 Additional, the italic logo design enhance the brand's visibility, and to make an vivid image in this market.